So much has changed since the first Ferrara candy rolled off the line and into stores in 1908. But the same creativity and innovation that fed those early years remains at the heart of our company. In fact, it’s what has made us the number one non-chocolate candy manufacturer in the U.S. We’ve got a sweet history — but an even richer opportunity for future growth and success is right at our doorstep. Our mission is to take the brands that have been loved for generations to the next level. 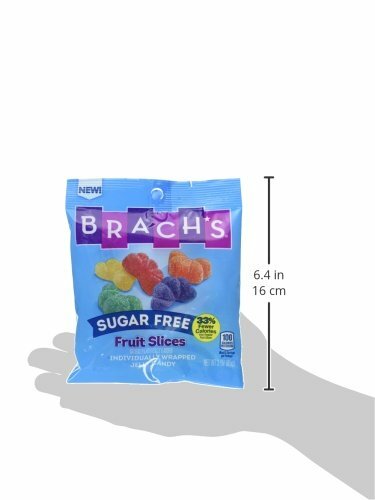 In 2012 we brought together brands like Trolli, Brach’s, Black Forest, Now & Later and Lemonhead. We’re continuously innovating to bring the best-tasting, highest-quality confections to the marketplace. Celebrate the momentous. Celebrate the obvious. Celebrate the frivolous. 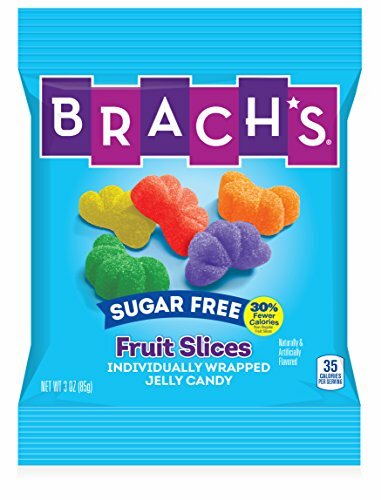 No matter what happens in life, there's always a reason to break out the Brach's. INGREDIENTS: Maltitol, Modified Food Starch (Corn), Apple Juice Concentrate, Citric Acid, Sodium Citrate, Natural and Artificial Flavors, Yellow 5, Red 40, Red 3, Yellow 6, Blue 1.